The bride of Christ is longing for His return. She is prepared for this day. 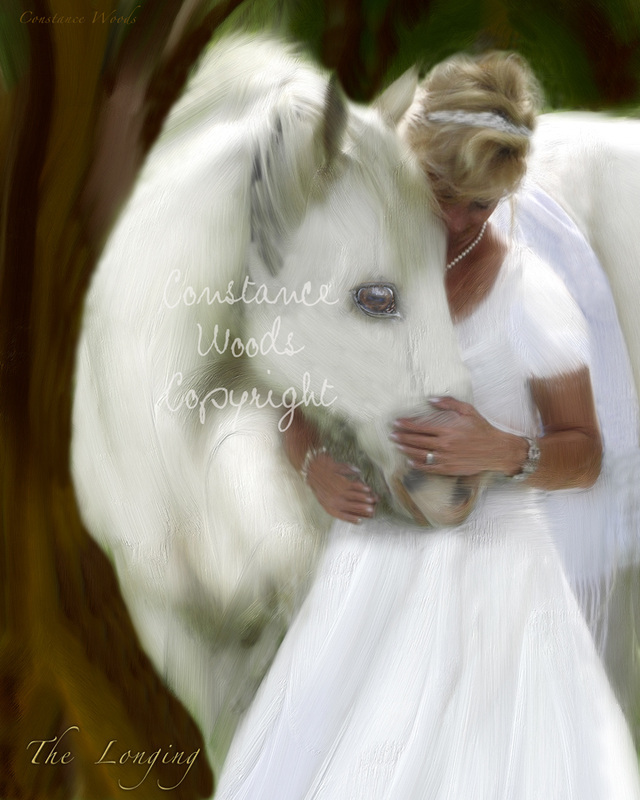 Revelation tells us that Jesus Christ will return on a white horse, He is faithful and true.